The residential areas of Clane make a huge contribution to Clane’s entry in the national Tidy Towns competition. To encourage, and to acknowledge, the great efforts of our residents and Resident’s Associations we are delighted to announce the launch of the 2015 Clane Best-Kept Estates Competition. All estates in Clane are invited to enter by filling out their details here. Independent judges will visit the estates in the July time-frame. Best of luck to all who enter! 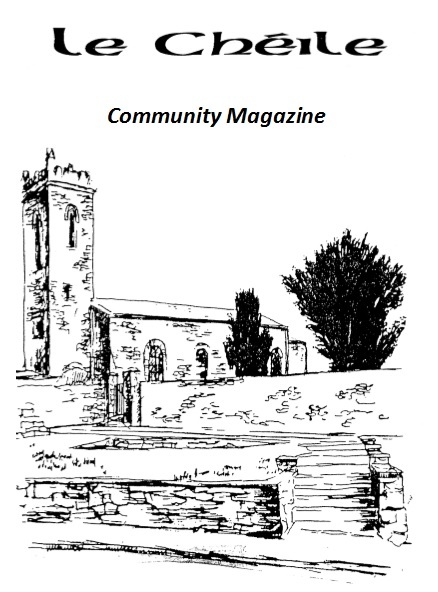 This entry was posted in Tidy Towns on June 27, 2015 by admin.